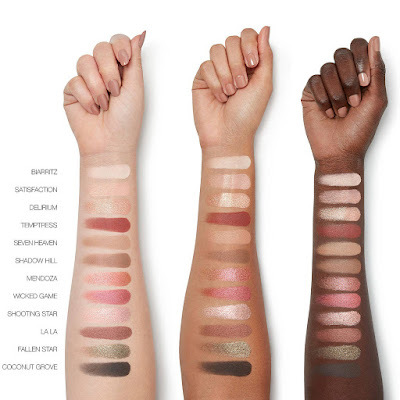 with a new pure pigment formula for rich, dazzling eye looks! 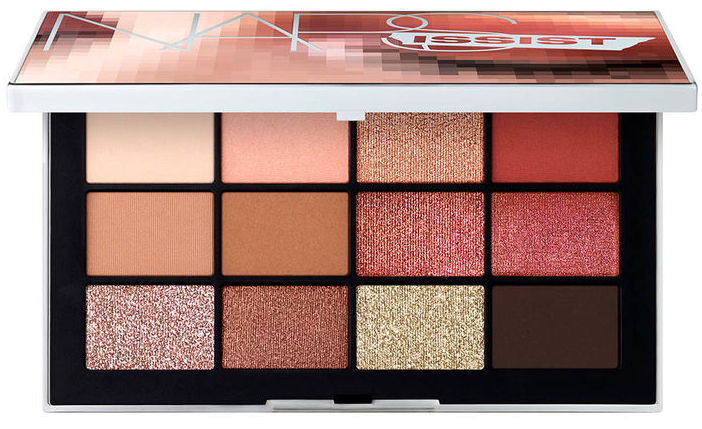 Get eyes to envy with this new, limited-edition Narsissist Wanted Eyeshadow Palette. Create endless looks to share with 12 high-impact shadows in a range of buttery matte, lustrous satin, and glittering metallic finishes. 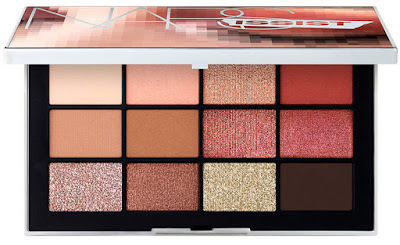 With Wanted, NARS introduces an all-new pure pigment formula for the richest color payoff in just one stroke. 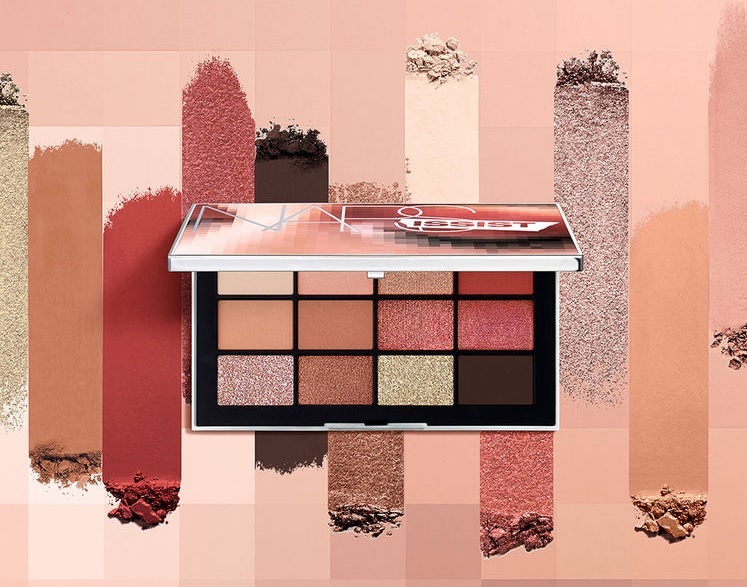 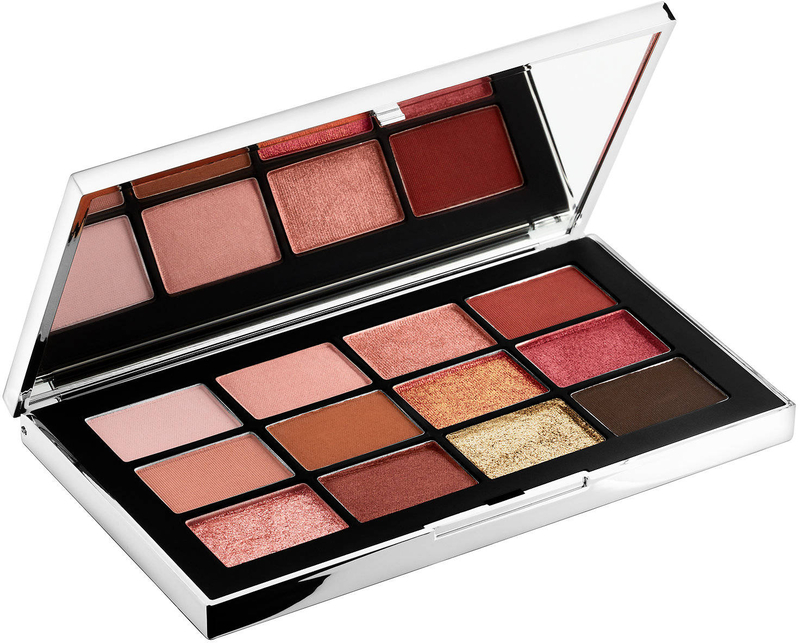 Featuring a versatile range of pale pinks, seductive nudes, and glistening rose golds that play well on all skin tones; it is NARS’ most wanted palette yet.